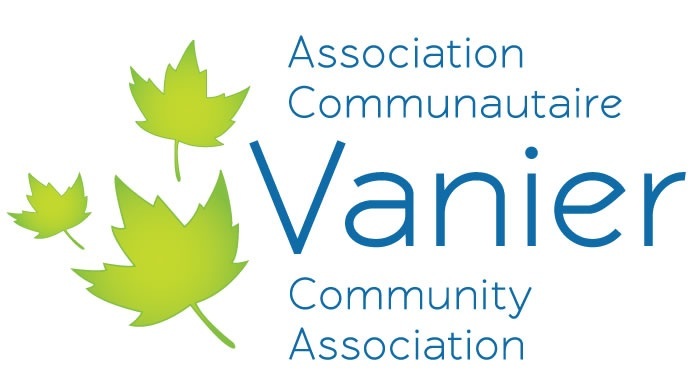 We envision a community that is recognized and celebrated as a diverse, inclusive and safe place where individuals and families thrive--where residents work together to maximize the inherent potential of the community and recognize Vanier’s rich history. Collaborating with other community organizations. Reflect the diversity of Vanier and conduct its business in both official languages.